Without wasting hours feeling confused from trying to figure it out yourself. Imagine receiving a lifetime supply of FREE Chic-Fil-A nuggets and a billion dollar gift card to Target... That's what planning your tent wedding with Dreamers feels like. On a more serious note... we help brides plan a limitless outdoor tent wedding without any vendor restrictions. Learn more with the huge green button below. To be honest... you probably know you need a tent because you don't have enough space to have everyone indoors. Or maybe you just want your event outdoors but know the weather can be unpredictable. 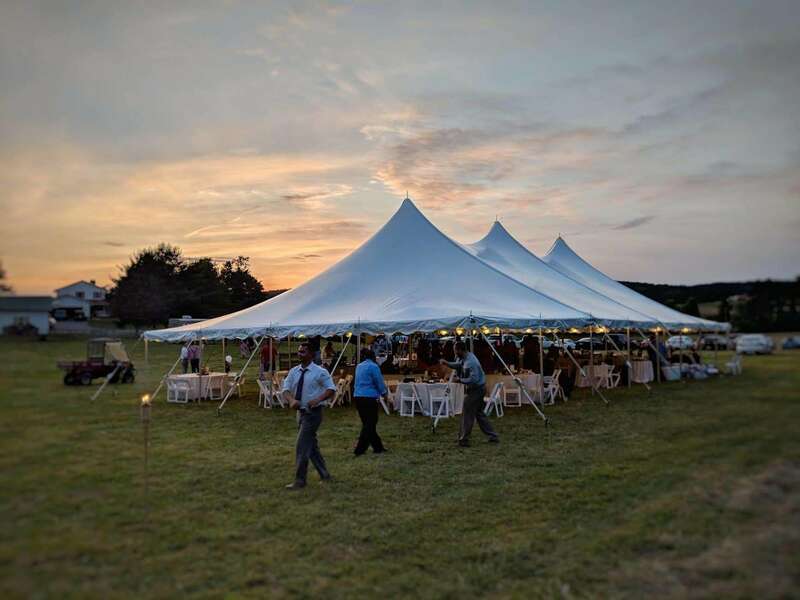 We can help you choose the right size/style tent for you. We handle installation so you don't have to. Oh...PS: We have tents for any size event, big or small. An emotional time for parents to say the least. 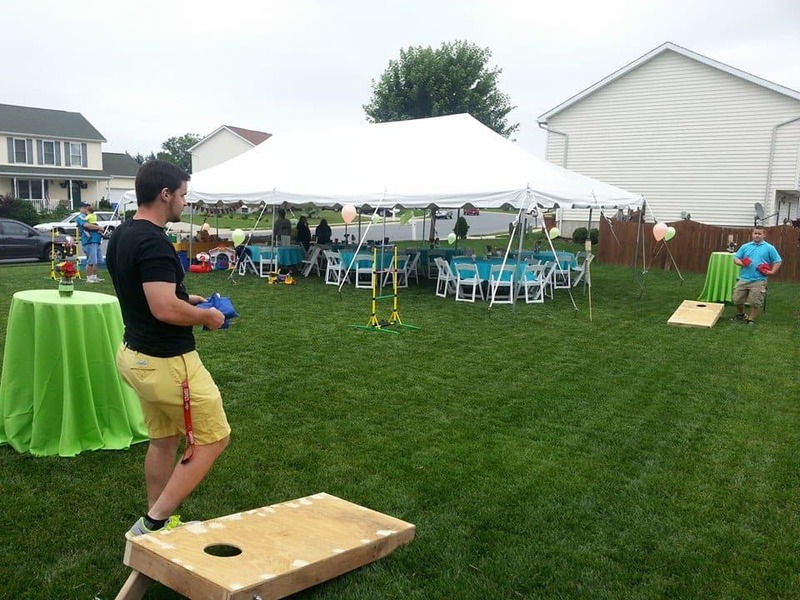 Want to know why every graduation party needs a tent? Because your kids are grown up so the bowling alley, laser tag and skating rink are off limits. This is the last celebration before the "real-world". So if you want to celebrate the right way... let's plan your child's graduation party. 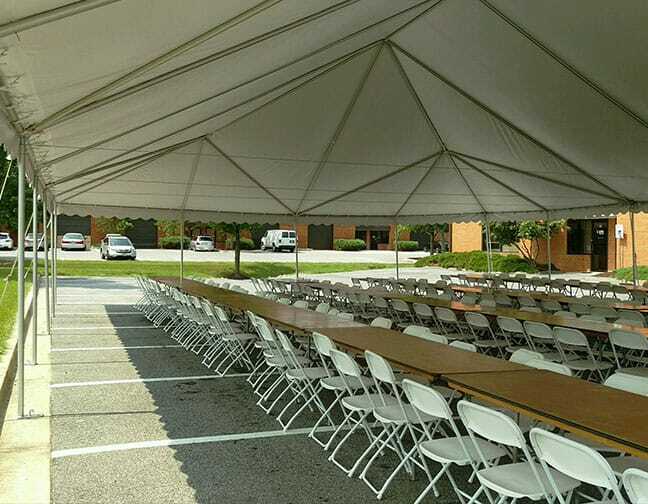 We've been fortunate to provide our rentals to big companies such as BFPE, Reliance Fire Prevention, Charlestown Retirement Community, McDaniel College, Maryland University and many more. If you want to plan a company event your employee's will talk about forever, click below to get started. 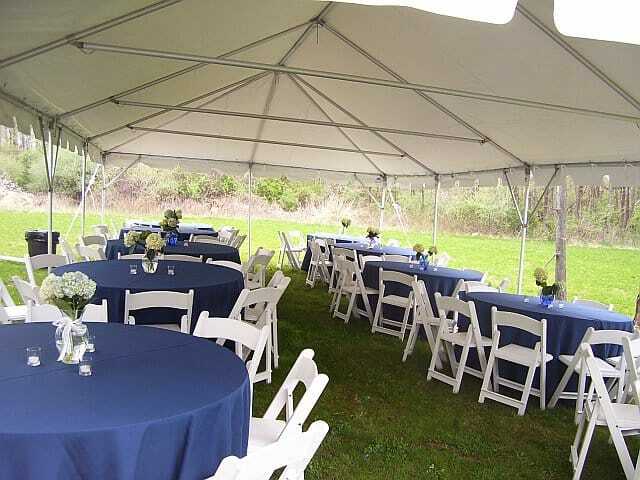 If you're just looking for event rentals and don't need a tent, we can help you plan your rentals as well. Such as choosing how many tables, chairs you'll need, what color table linens, etc. You can get started with the big green button below to view our inventory. Below is a quick form where you can provide us with information about the event you're looking to plan. Our expert planning team will respond back quickly to help you answer questions or provide you with the resources to best help you plan your event. If this is your first time renting, it may be overwhelming trying to answer so many questions. Our expert planning team will help you choose the right rentals for you. Once you're happy with your order, our team helps you step-by-step to reserve your order.